Secret Cabin Eleanor for a romantic getaway, honeymoon, anniversary, or maybe just for brownie points. 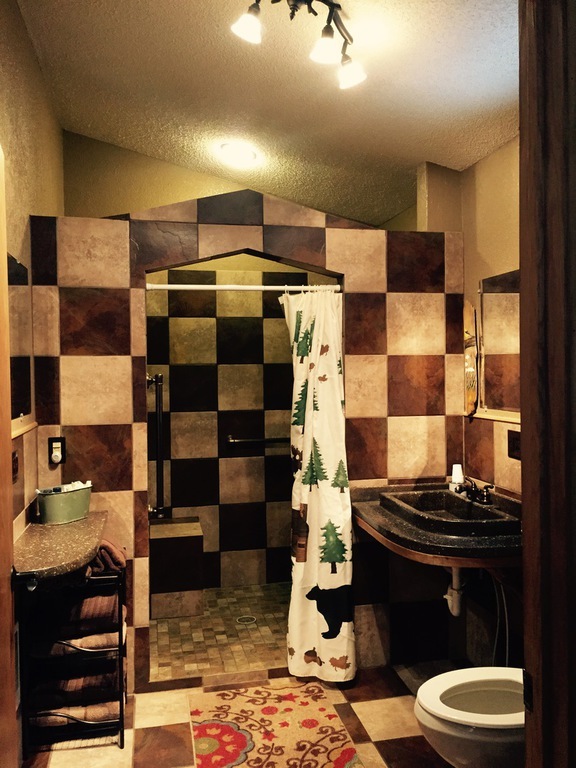 This cabin is secluded and designed for couples, nestled in the forest amongst many walking trails, adorned with a private boulder landscaped firepit and a short distance from a little lake where the dock faces sunsets. During Winter and all seasons this cabin provides the grounds to reconnect and enjoy eachother. 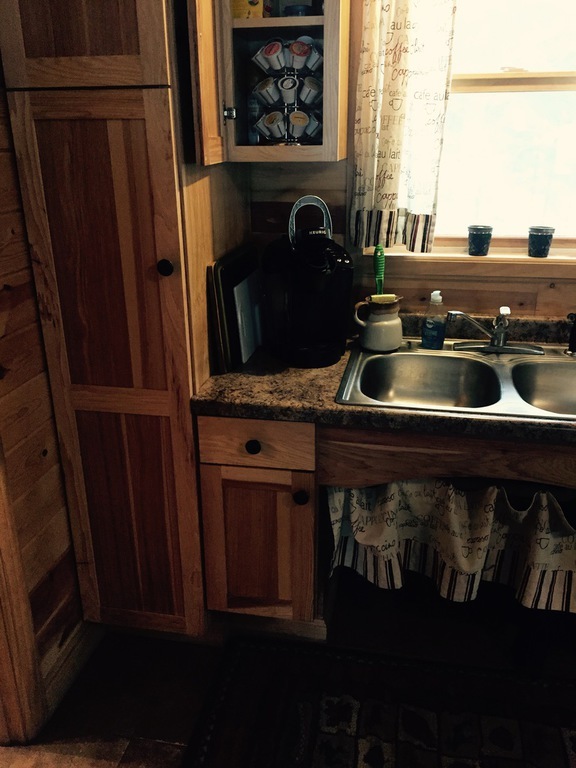 Visit the area or stay cozy in the cabin. See additional romance packages below for your stay. $125/night with a 2 night minimum. Complete info. under LODGING. 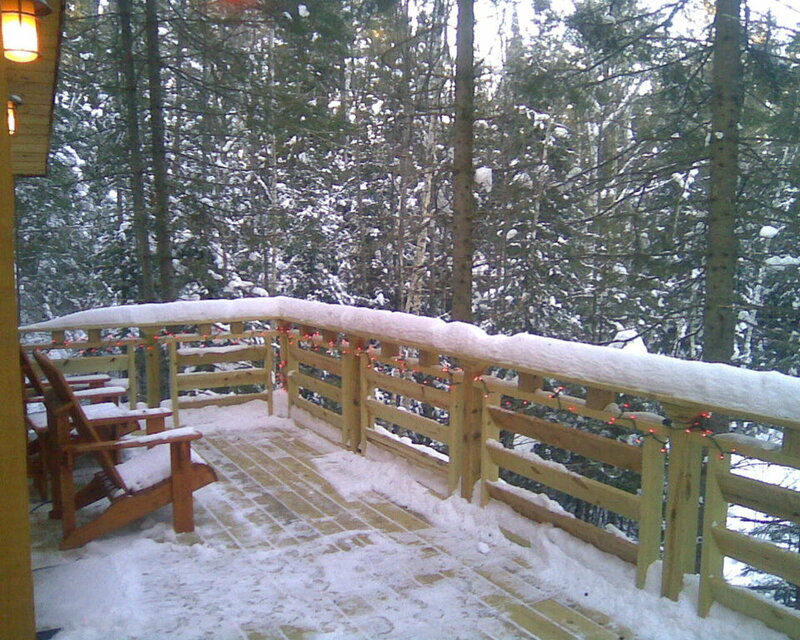 Winter Stay INCLUDES: A pair of SNOWSHOES, two SNOW SLEDS, stocked FIREWOOD, COCOA, COFFEE & CIDER, BOARD GAMES & DVDS. 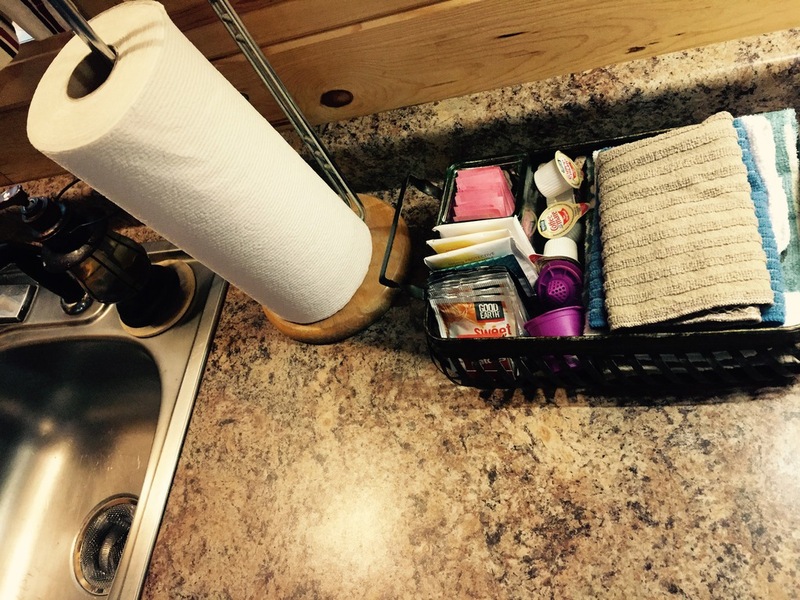 Find holiday decor to trim the cabin under the bed:) Snowmobile trail access on the property and Moose Lake ice fishing one mile away.